First of all, I would like to congratulate all the team members for putting all the effort in making Tabschool such a success and I would like to thank all our customers who choose us as their e-learning partner. 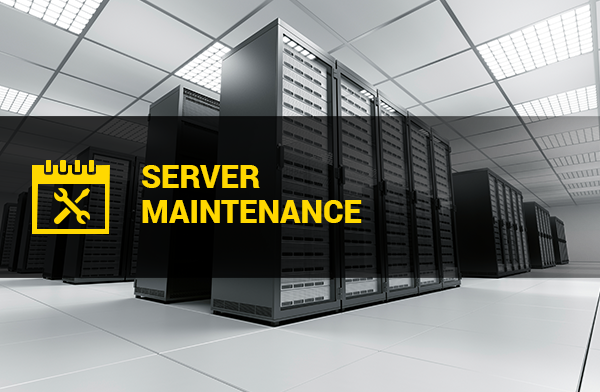 Due high traffic & lag in our mobile & web application our servers are going through maintenance. Most of the time you will not face any difficulty in accessing Tabschool but if you do, we apologize for the inconvenience. The maintenance will last for 24 hours starting from 4 PM IST 10th August 2017 to 3 PM IST 11th August 2017.